The attackers traced for Tumwebaze Joseph, the children’s father, but found when he was not around; and instead attacked the five children in their bedroom and hacked them all to death. 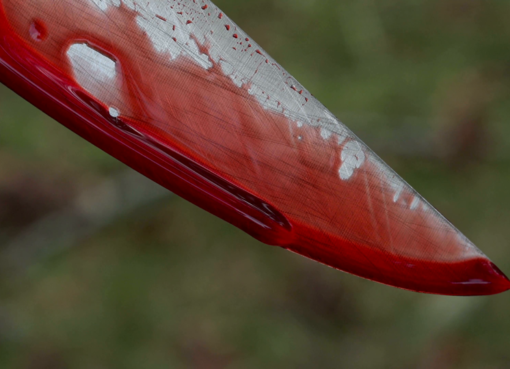 They further attacked, seriously assaulted Tumwebaze’s wife and dumped her body into Kahompo river, thinking she was dead. She was however rescued the following morning and rushed to hospital where she is undergoing treatment. 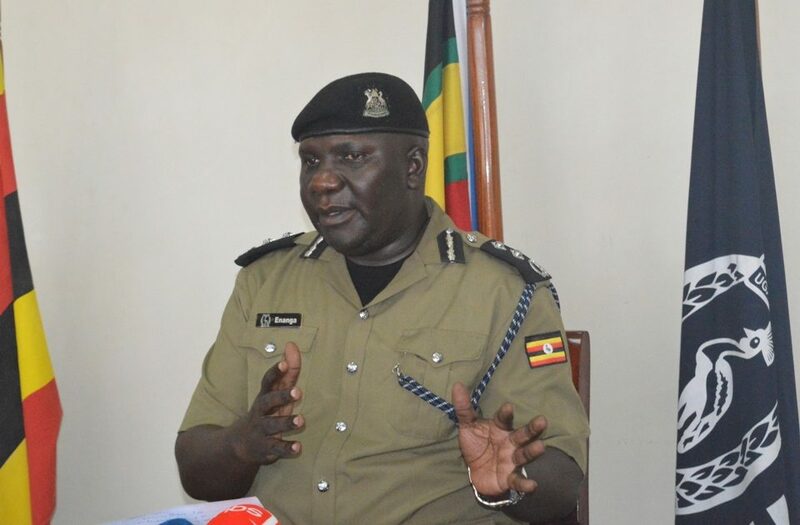 Police Spokesperson Fred Enanga told journalists during a weekly police briefing at Naguru Police Headquarters on Monday that the team over night arrested 4 suspects that include; Balyeija Justus aka Yusi, his wife Akampasa Keli, Muhereza Lauben and his wife Alinda Sylvia. Enange revealed that Police has also established the identity of the other two suspects on the run as Byaruhanga Fred and Kagurane Emmanuel who perpetrated the murder, and efforts to track them down for arrest are ongoing. “The police strongly condemns the revenge attacks and killing of civilians including children, as there is no justification for such extra ordinary degree of violence,” he said. Police has deployed a specifically trained team of family liaison officers to counsel and support the surviving family members during this tragic moment. The suspects are to be charged with 5 counts of murder and 1 count of attempted murder.